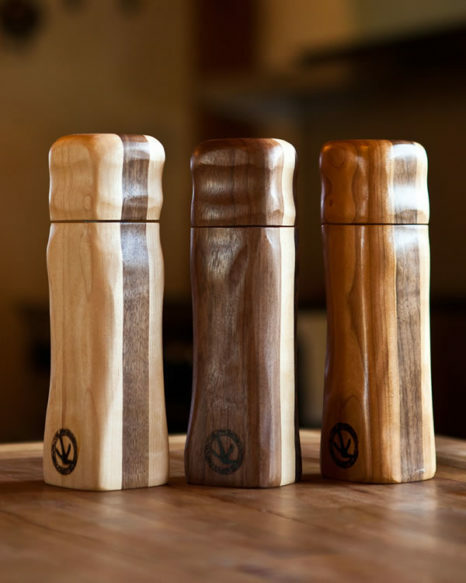 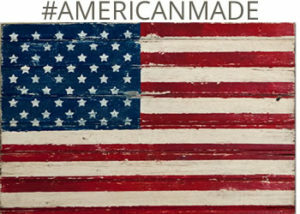 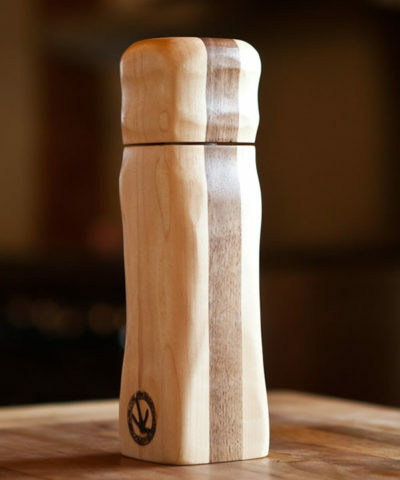 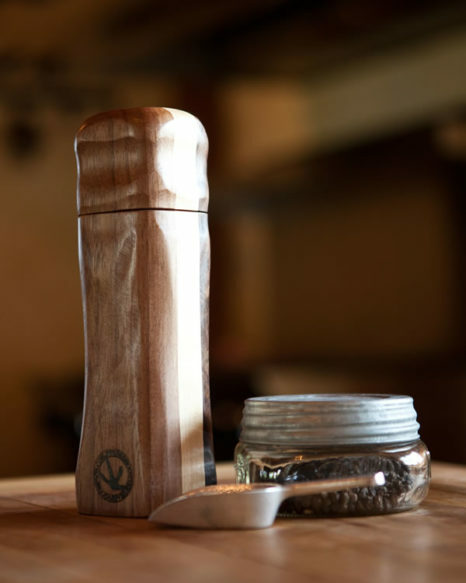 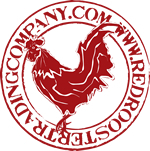 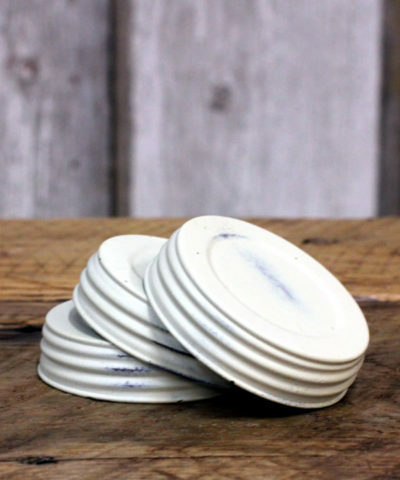 The Red Rooster Crush Grinders are hand hewn using the finest of Midwest Hardwoods. Each hand made grinder uses the CrushGrind® mechanism imported from Denmark. 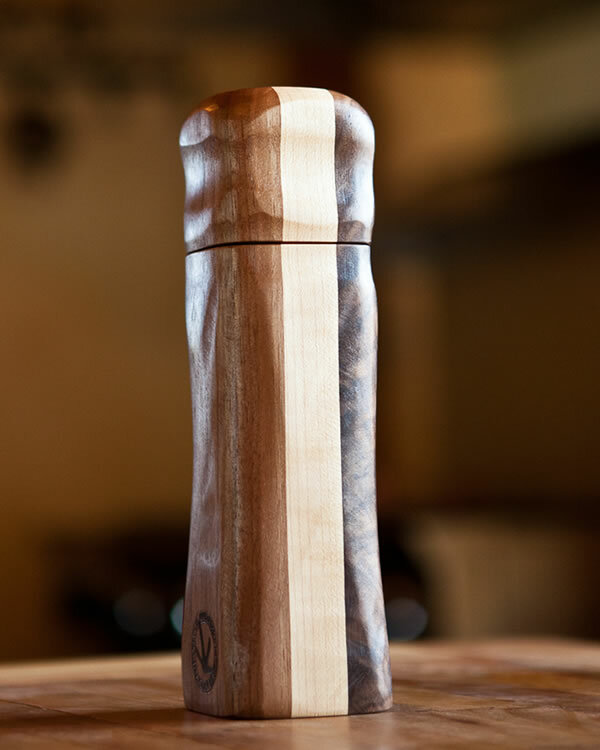 The ceramic mechanism allows you to grind peppercorns, seeds, spices & salt too! 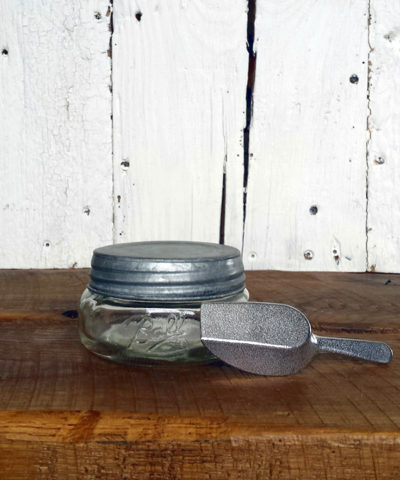 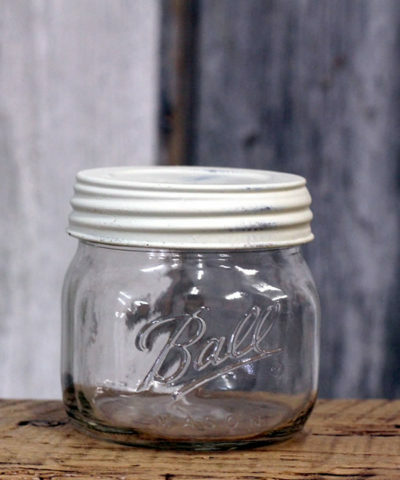 Bundle comes with an 8oz Ball jar with zinc lid.